For the student wanting more one on one in-depth instruction, we offer private lessons. These lessons are normaily scheduled around a mutually agreeable time that works for both you and the instructor. Sold in individual as needed time slots. Cost is $50 per one hour session. Please call to reserve your lesson. 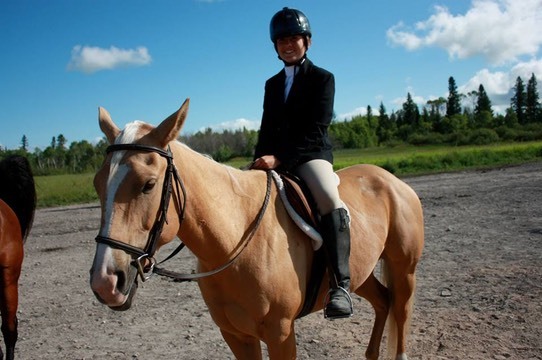 These lessons are for a minimum of 3 students who are at the same riding skill level. These are a practical way to learn your horsemanship with the use of the guidance from the instructor and examples from your group members. These lessons are sold in a 10 lesson package and are a more cost effective way of getting your ride time in not to mention a lot of fun if you have a friend. 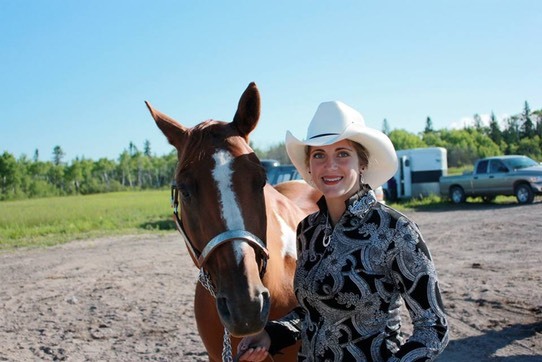 Our program consists of both English and Western Riding disciplines. Lessons are structured and designed according to the students’ ability, and follow Certified Horsemanship Association standards. Each level is concluded with a written and ring test before graduating on to the next (at the instructor’s discretion). At the conclusion of each level, students are given an official certificate stating that they have met the requirements of that level. Students can be as young as 6 to begin their horsemanship lessons at Tumbleweeds Ranch. Safety is our number one priority, along with providing a fun and educational program that offers challenging, but achievable goals.